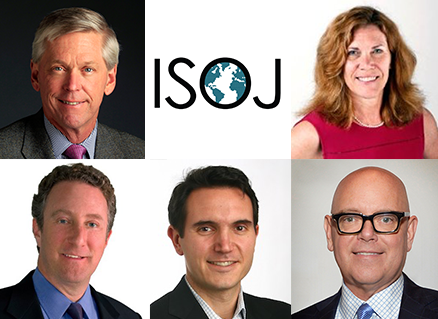 We hope you’ll join us at ISOJ to hear Moroney and the keynote panelists explore this topic. You can find our growing speaker lineup here, and register online here. Registration fills up quickly, so we encourage you to register sooner than later, before the conference sells out. A discounted early bird registration rate is available through February 28.